Sparke Helmore has hired two seasoned partners from other large firms to bolster its corporate and commercial and insurance groups. Scott McDonald officially joined the commercial firm on 3 May while Julian McGrath joined the firm Monday. Both are based in Sydney. 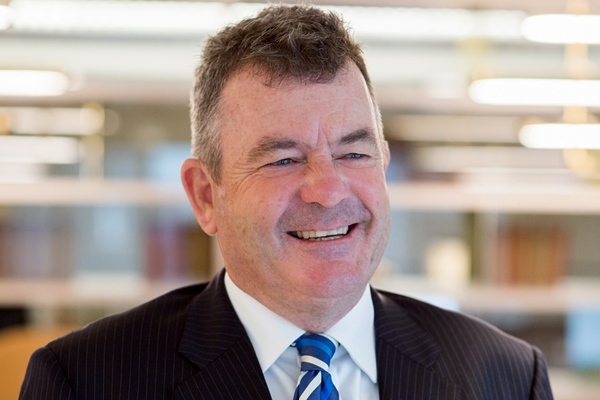 McDonald, who comes to Sparke Helmore after 26 years at DLA Piper, is an expert in commercial litigation. 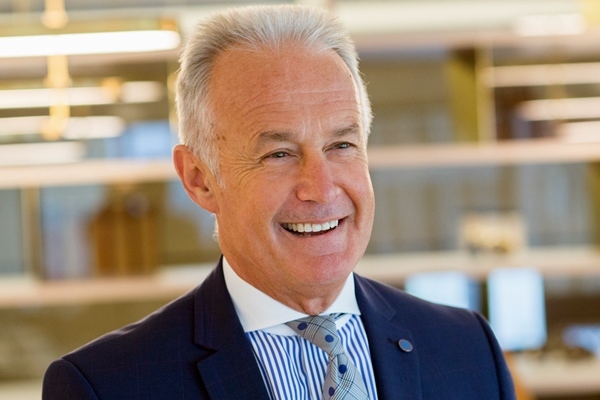 His more than 30 years' experience includes complex commercial disputes, competition law, alternative dispute resolution, bankruptcy, insolvency, and white collar crime. In addition to commercial litigation, he is also skilled in the fields of international commercial arbitration, cross-border disputes, and anti-bribery and corruption. He is regularly acts in high-profile inquiries, investigations, Independent Commission Against Corruption and Royal Commissions. McGrath, who comes from HWL Ebsworth, where he rose to partner, is a 24-year veteran in the field of insurance law. He also spent five years at PwC as a partner. He advises on first-party property claims, professional indemnity claims, directors' and officers' claims, and complex liability and products liability claims for insurers. He also advises on policy coverage, defending contested declinature, and on proceedings involving non-disclosure and under the Insurance Contracts Act 1984 (Cth). 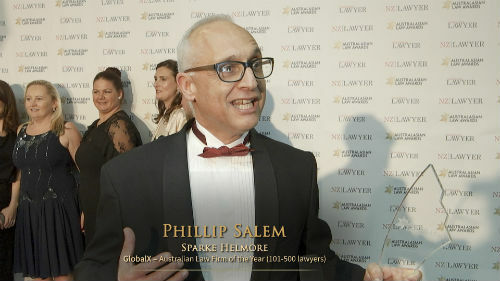 Philip Salem, national managing partner, said that Sparke Helmore now has 78 partners. The firm more than 700 people working out of eight offices across Australia.